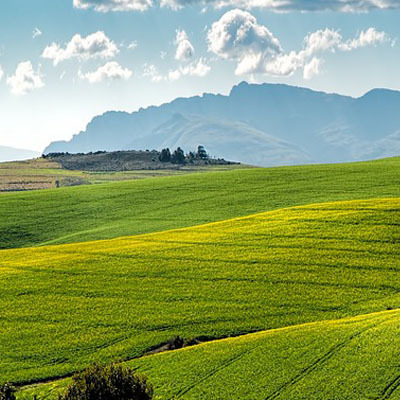 30 January 2019 – After a slow start to the 2018/19 summer crop season with severe dryness during December 2018 in the growing areas particularly in parts of the North West and the Free State, conditions rebounded early in January 2019 as good rains provided the much-needed moisture for planting. Farmers proceeded to plant and although some have reportedly planted beyond the planting window in the west which put them at risk of frost damage. While the drop in maize area was expected given the bad conditions towards mid-season, the figures were much better than earlier market expectations. This might bring a total crop of closer to 12 million tons of maize, enough to meet the country’s annual consumption if conditions improve further in the near term. Considering the huge carryover maize stocks of 3.2 million tons, supplies will remain adequate for the year ahead. The implications are for a further limited upside for grain prices and positive for inflation outcomes in the months ahead.